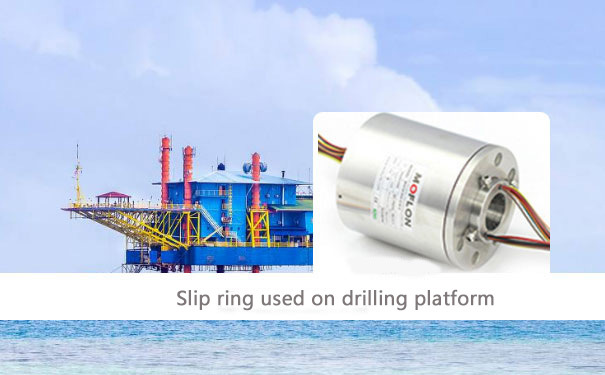 The slip ring is an electromechanical device, which is used to transfer an electrical signal from a stationary power source to the rotating component of the device. To do this, a slip ring uses a carbon brush (actually graphite), which rubs against the outer diameter of the stator or rotor to transfer current and enabling the rotation simultaneously. The metal ring is wounded over the rotor itself and the carbon brush rubs over it while the rotation is on. The metal ring is usually made up of copper to offer better durability. 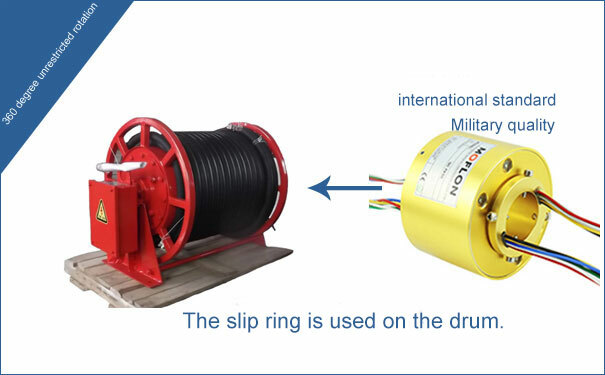 The three main parts of a slip ring - namely stator, rotor and the brush, are connected with joints and are easily detachable, though after the construction, their position can't be changed. slip rings have a very basic design but perform a highly important function. .A slip ring solves the long persisting problem that the electromechanical industry was struggling with for decades. The complex network of wires, which were earlier used to transfer electric power between a stator and a rotor often results in the breakdown and halts the overall function of the machines. The wires, that start dangling around the machines, posed a great threat not only to the machine itself but also in general to the laborer working on it and even the whole factory building. Frequent cases came up about the wires getting stretched out and torn apart by the rotor, resulting in short circuit and infusion of current in the metal parts of the machine, making the problems a high probability. Slip rings, in one go, completely wiped out the limitations and all the problems of complicated wire networks and eliminated the threat it posed to the industry. .The carbon brush, which rubs against the outer diameter of the metal ring wounded on the rotor, is subject to wear and tear owing to the friction generated while it is being rubbed. This needs routine replacement for the machine to function smoothly and even gives the slip rings a longer life. The reason behind using a graphite brush over other metal for conduction is that any other metal, like copper, would generate a lot of noise and heat, eventually destroying the slip ring itself. The metal ring wears and loses copper files over the usage but in a negligible amount which is noticeable only over many operational hours. 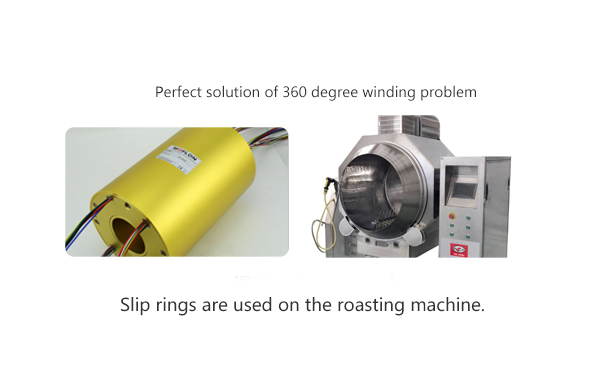 The wearing of metals may sound irksome but is necessary for the slip rings to function. .The slip ring market is flooded from different types of such units and the manufacturers provide custom solutions. The fact that a slip ring needs easily available materials for construction and also has a very basic construction mechanism has allowed its production in small cottage industries too, alongside big factories. A slip ring type can be changed by mere changing of its parts. To be more precise, a mere change of its brushes changes its type and usage and even makes it fit to be used in different operational environments. A mercury slip ring uses a pool of liquid mercury metal instead of carbon brush, offering less noise, less friction and no heat generation. It also offers almost zero upkeep. through bore slip ring allows the rotating shaft to pass through itself and uses a different metal, replacing the carbon brush.